Search All the Homes Available, Right Now!!! 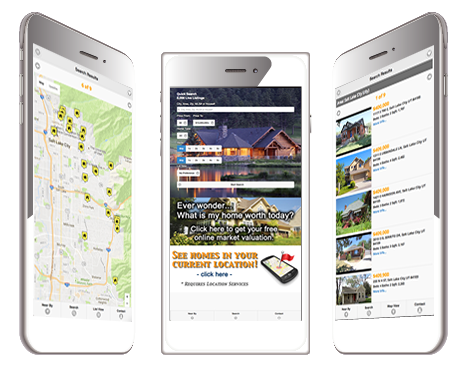 Our website contains ALL listings from ALL Real Estate Agents in the State of Utah. 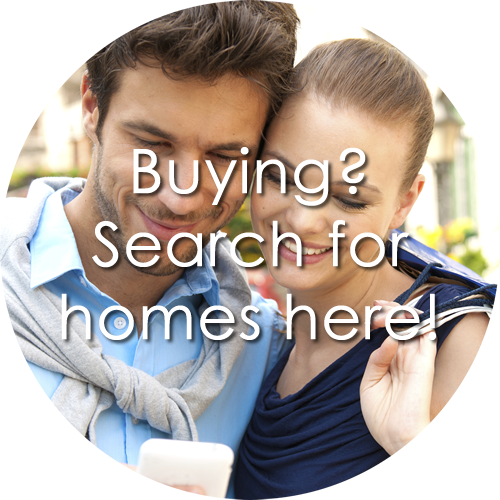 No gimmics, no fuss, just fast easy searches to find the home you want. As you try the site you will find loads of tools that will make your online experience easy, comprehensive, and intellegent. 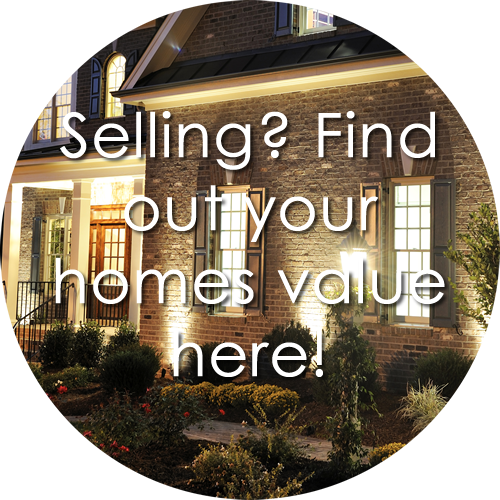 You can find and isolate all kinds of categories including certain neighborhoods, short sales, and foreclosures. 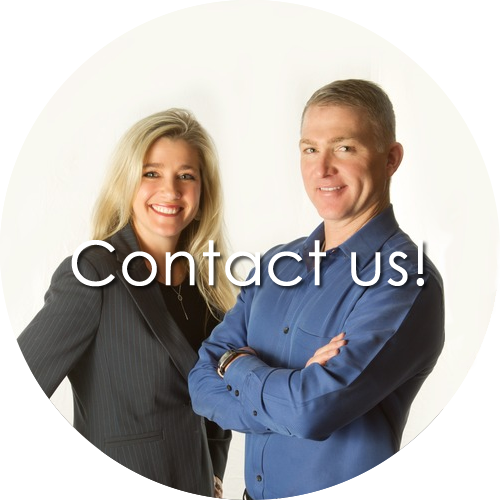 If you have any questions at all just email or call us and we promise to make your home buying experience the very best possible.